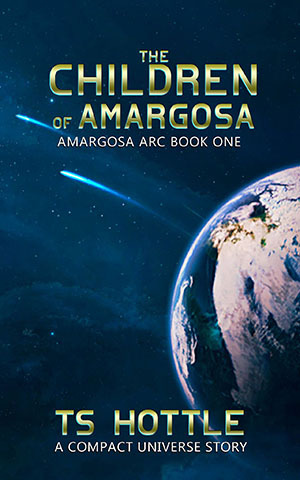 The Clayborn Press edition of The Children of Amargosa is now out. It’s $12.99 US, 9.61 pounds UK, and 11,78 EU. Meanwhile, Second Wave will remain at 99 cents for the rest of the summer on Kindle. The Magic Root will disappear in about 10 days or so to reemerge in June as The Roots of War. The first three books, The Roots of War, The Marilynists, and Gimme Shelter will be repackaged as The Roots of War Arc, making The Compact Universe easier to follow.